Home / Food / Cuisine of your choice is just a click away! Cuisine of your choice is just a click away! Looking for your favourite cuisine and deciding which restaurant to go, is no more a weekend affair. What seemed a distant future of ordering Indian food online is now a daily routine in major metropolitan cities of our country? 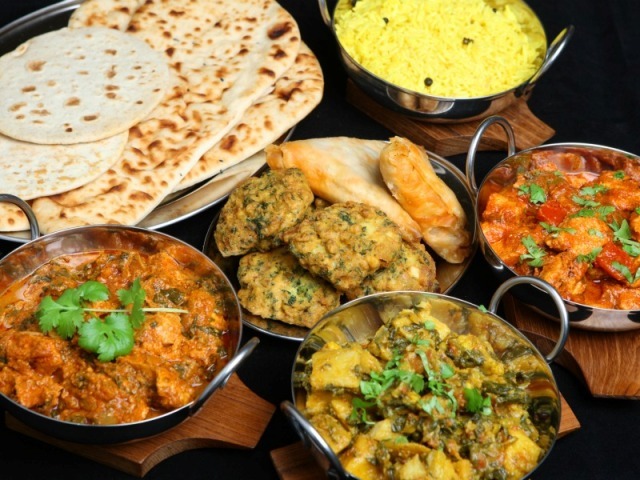 With working community, youth living away from home, the urge of having variety, easy food options and people wanting a break from cooking – The order food online Mumbai, Pune, Bengaluru and Delhi, trend has become a normal routine. The biggest consumers of these services as the food home delivery is matter of only minutes, but smaller towns are not left far behind. According to a sectoral report published by IBEF (Indian Brand Equity Foundation), food has been one of the largest segments in India’s retail sector, valued at $490 billion in 2013. 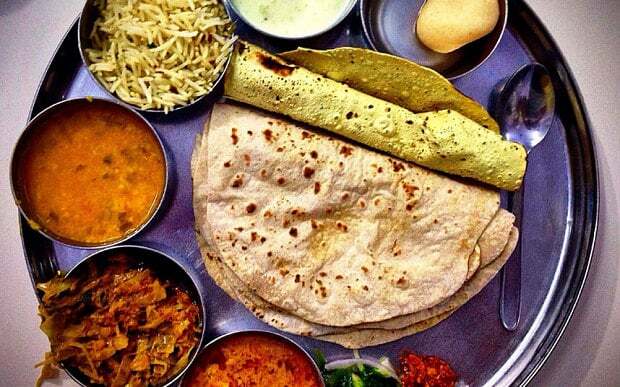 The Indian food retail market is expected to reach 61 lakh crore ($894.98 billion) by 2020. The food home delivery business is in its nascent, but witnessing an exponential growth has a huge potential to transform itself into the next big industry. The food home delivery as a service has been aroundfor a long time but the aggregators and the digital landscape has the changed the way “food home delivery” is functioning. From a lengthy telephonic call with lot of confusions it’s now just few clicks away with all the information about each of the dish as the customers are empowered with reviews and ratings about the restaurant as a whole as well as about each of the items. Feeling Hungry? Don’t want to go out and eat, My cook is on leave, chal party karte h, aaj mood h pizza khane ka and whatever may be the reason, the people in metro are ready with the google search “order food online Mumbai” “order food online Bangalore” etc. to know the hot deals, discounts and special dishes for the day and order something quickly to please their palates. With the advent of quick home delivery aggregators through the mobile apps customers have a variety of choice to order. This has created a healthy competitive environment for restaurants as their market share is directly hit. Every restaurant owner is working towards creating an impressive online presence so that they attract large number of people in short span. The online realm also forces the business owners to have more structured and standardised approach in business be it hospitality, packaging or the taste. Technology has inevitably changed the way veggies are brought into the kitchen of a restaurant to the food home delivery to customers. It has automated food eating experience as mature food apps know the tastes of customers and present menus based on those tastes. These food home delivery apps save time, fit your pocket and also cater to your mood with very quick service. Restaurants, Cafés and several other food joints have taken refuge in online food home delivery apps to promote their business and cater to your wish and wants without driving down all the way.